Franklin) and recorded at Harmonie Park Studios in Detroit, Michigan. The song was originally released as the band’s contribution to the Christmas in Detroit 3 project. 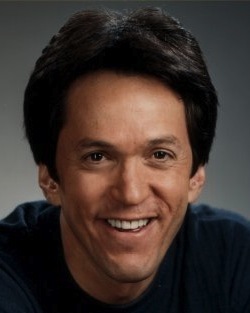 Proceeds from Christmas in Detroit 3 went to author/columnist Mitch Albom’s S.A.Y. Detroit Charity to help the homeless in Detroit. “’Faith’ is still available on Christmas in Detroit 3,” adds Pilipchuk, “and we encourage everyone to purchase that incredible recording at http://www.christmasindetroit.org.” “Faith” single cover photograph by artist Julio Pallone. 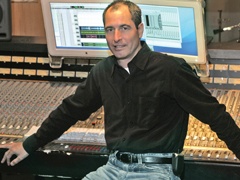 Skeleton Crew® was the first Michigan band to release an “Enhanced CD,” technology that combined video and computer interactivity in addition to the music tracks. “pre-historic…dig!” was also one of the first “Enhanced CD” releases in the country, even in advance of enhanced products from the Rolling Stones and Madonna! As performers, Skeleton Crew has opened shows for such diverse acts as: The Rembrandts, the Smithereens, Robert Palmer, Todd Rundgren, Tesla, Kenny Loggins, Foreigner and Eddie Money. Venues have ranged from 2000-seaters, to the outdoor DTE Energy Music Theatre in Clarkston, Michigan, Tiger Stadium in Detroit and The Palace of Auburn Hills arena. Skeleton Crew® also merits a musical footnote in the career of superstar Beyonce Knowles as being “that scary band” that defeated the then 12-year and her group Girl Tyme on Ed McMahon’s Star Search. Droplr: http://drp.ly/9Jxz. There’s just one (positive) catch. Skeleton Crew® is asking all those who download the free song to consider becoming a “tributary of peace.” John and Yoko were at the forefront of the modern peace movement. Their vision embraced new technologies to encourage peace and love throughout the world. Noting that the Internet is like a mammoth “river of peaceful possibilities,” Skeleton Crew® lead singer, William Pilipchuk would like to encourage the masses to follow in Yoko’s footsteps as she continues to harness the powerful connectivity of the Internet to help humanity embrace and share peace and love. In this era of instant-everything where it seems people are talking more and listening less, one thing has remained constant: we’re still listening to music. “The celebration of John Lennon’s 70th birthday is the perfect time to once again embrace his medium of choice – music – to encourage the world to start listening to each other, keep the peace and stop the proliferation of fear and hate,” said Skeleton Crew® drummer, Greg Tyler. After downloading the Free MP3 of I Am The Walrus, Skeleton Crew® encourages everyone to visit Yoko Ono’s website, Imagine Peace, at http://www.imaginepeace.com to see how she is utilizing the Internet to spread positive messages. Visitors to the site may find some inspiration on how they, too, can help change the world. Confirmed: Skeleton Crew will participate in their first band interview of 2010 this Friday, July 30, 2010. The interview begins at 7 pm sharp on internet radio powerhouse Large FM! Skeleton Crew will be the guests of DJ Corey “Hack” King and DJ Coori “Ferrari” Francis. The band will discuss their Star Search experience, Beyonce, the collapse of their record label, Intersound, just when the band was talking off, their resurgence in 2009 with the recording and release of Faith, solo projects and Skeletal plans for the future. 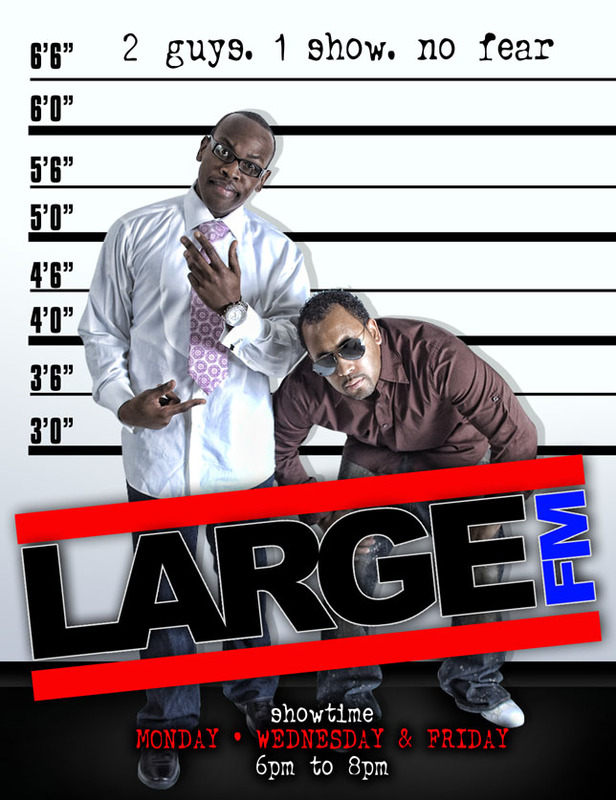 Tune in and listen to all the antics at http://www.largefm.com/! We’re slated for 15 minutes of on-air time, maybe more if Bogdon is on a roll! Attention: Ladies and gentlemen, boys and gurls, cats and dogs, vampires and mammals of all ages; welcome back to another video in the Skeleton Crew® Live at Griff’s Grill series. Many songs from the Skeleton Crew® repertoire only appear in this rare video footage which makes the Skeleton Crew® Live at Griff’s Grill series a true gem. The video is hand-held, well-worn, and not up to the quality of the Palace of Auburn Hills performances, but good enough to get a raw feel of what the band was like in close quarters. This week’s song is our precursor homage to the hugely popular and successful “Twilight Saga.” Please savor some of the tasty bass licks from our wunderkind, Chris Badynee (aka Bogdon Vasquaf), and bite into this musical serving appropriately titled: “Twilight.” Njoy! In the spirit of transparency we offer up this next series of Skeleton Crew® video performances. We don’t want to give the world the impression that Skeleton Crew® only performed at 20,000 plus seat arenas. On the contrary, Skeleton Crew® was an equal opportunity venue performer; yes we played large venues, but also enjoyed some of our best performances in smaller ones, too, like the State Theatre and Royal Oak Music. One thing the band takes great pride in is its consistency. We played exactly with the same intensity and attention to detail in a parking lot, back lot, beer hall, bistro, coffee shop or in someone’s living room. Which brings us to our new video series: Skeleton Crew® Live at Griff’s Grill. Griff’s was a cool place to gig, right in the heart of the city of Pontiac, Michigan and in the shadows of the Pontiac Silverdome where the Detroit Lions used to play. The video tape of this classic footage of the band was dug up by our drummer Greg’s beautiful wife, Janine Tyler. Thank you so much Janine! Many songs from the Skeleton Crew® repertoire only appear in this rare series which makes the Skeleton Crew® Live at Griff’s Grill series a true gem. The video is hand-held, well-worn, and not the quality of the Palace of Auburn Hills performance, but good enough to get a raw feel of what the band was like in close quarters. Come back often over the next few weeks to get down and dirty with Skeleton Crew® Live at Griff’s Grill. This week’s song is “Trumpeting Soul.” Hope you Njoy!